Tom has worked with Lawson/ Infor products since 1997. 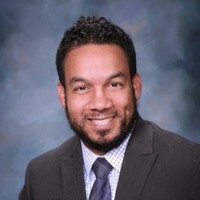 He started with Lawson Software, and over the last 22 years has served as an Application Consultant, Project Manager, and Practice Manager, as well as HRIS Administrator for two Healthcare organizations. He is an experienced and effective ERP project manager with a proven success record in recruiting, onboarding, and directing resources. Innovative and strategic thinker with excellent leadership, team building, communication, and interpersonal skills. Highly organized, self-motivated leader with the ability to excel in a fast-paced environment, manage competing priorities, and adapt readily to new challenges. 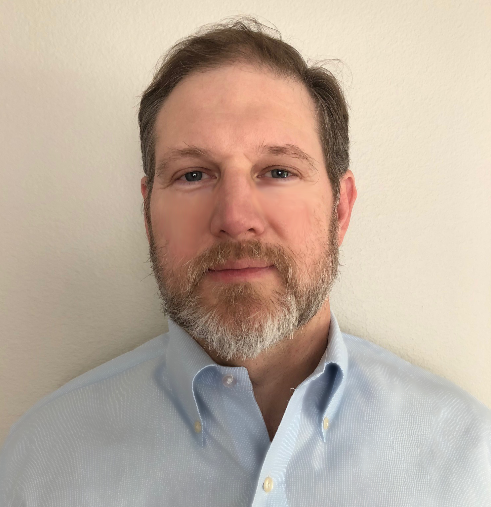 Kyle is a project manager and HR leader, who has led implementations in complex healthcare systems that transitioned many antiquated paper-based activities to enhance electronic processes leveraging Infor applications. Sonya is a senior level consultant and implementation manager with excellent leadership skills and project management experience. She has a strong work ethic, provides superior customer service and has excellent oral and written communication skills. As a seasoned Infor CloudSuite HCM (Lawson S3) implementation professional with over 23 years of experience, Sonya provides direction, sets project guidelines, and provides a wide range of expertise. She works either independently, or with a team, to meet deadlines and balance multiple priorities in high stress environments. She is a creative and proactive problem-solver, with experience managing change. As a former HR Director and SPHR, Sonya understands the challenges facing HR and Payroll professionals. 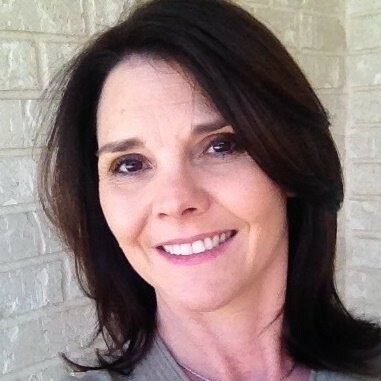 Sonya has a BBA, Management from Texas A & M University and a MBA, Management/ Human Resources from Texas State University.